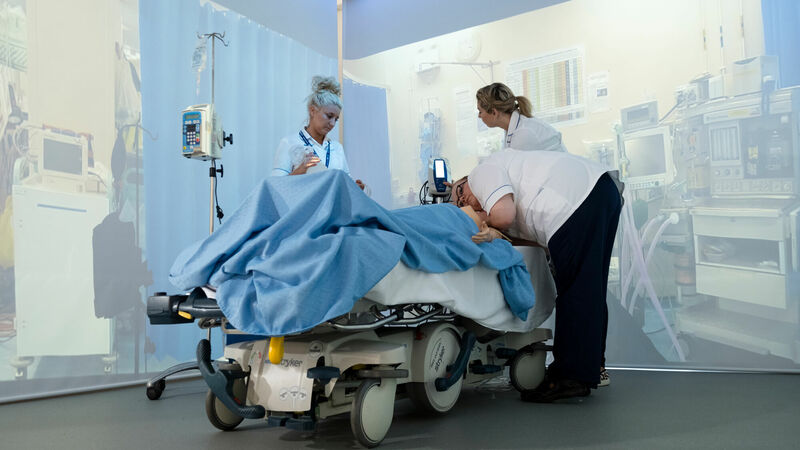 Our Chesterfield site is a Centre of Excellence for Health and Social Care and our nursing courses are ranked 11th in The Guardian University Guide 2019. 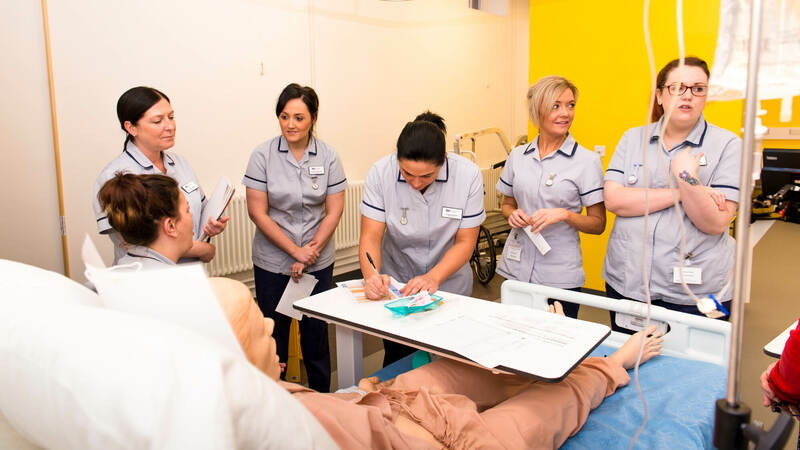 Hi-tech teaching facilities, an established reputation for educating nurses, and a University recognised for Gold-standard teaching* combine to provide you with the best possible start to your career in health and social care. Our strong relationship with the Chesterfield Royal Hospital NHS Foundation Trust provides mutual benefits. Our students can gain experience and collaborate with Trust colleagues in developing excellent care and in turn we have an established reputation for producing high-calibre graduates, ready to take up roles in the local workforce. 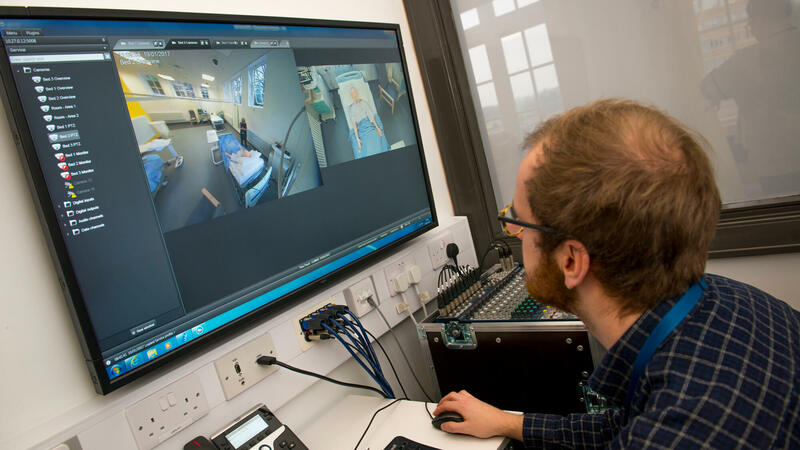 Immersive Interactive Simulation Suite, providing 360° projections of a range of working environments. With its historic past as the heart of industrial England, Chesterfield is still a hub of commercial and industrial activity. 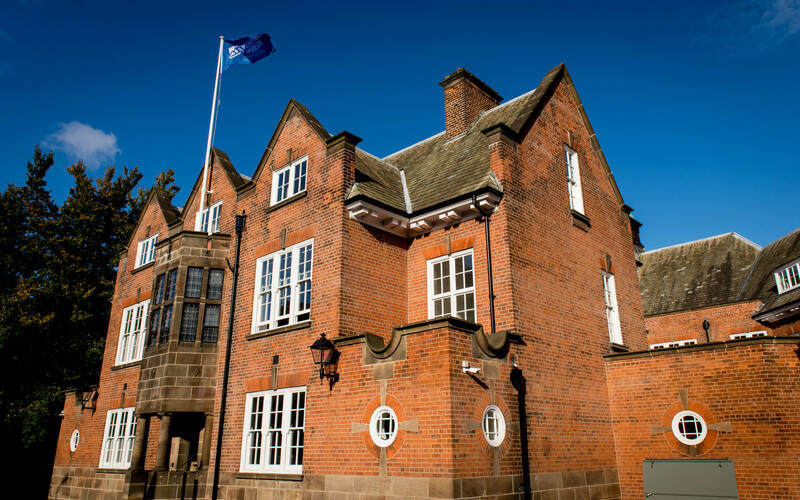 Find out more about Chesterfield's heritage.